BEAUTIFUL LOG HOME! 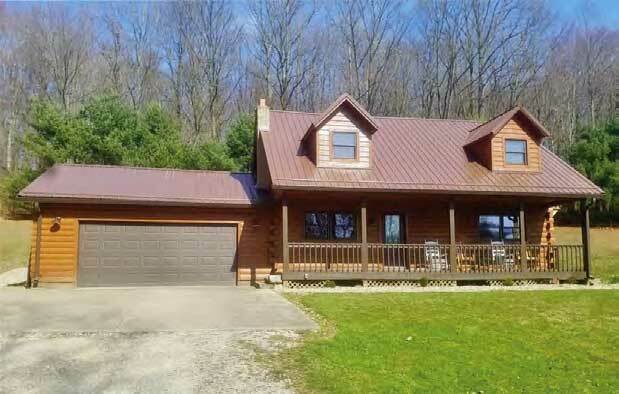 Price reduced on this BEAUTIFUL 19.71 fenced acres with 2 bedroom log home, barn and oil well. Great hunting location! Built in 2000, Seller is motivated to sell quickly. Located near Wills Creek area.